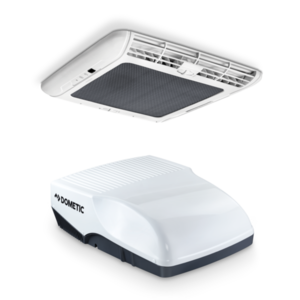 One of the smallest air conditioner units available for caravans and motorhomes of up to 6m in length (can be used in larger vehicles as a duo), the ultra-compact Dometic FreshJet 1100 leaves enough roof space for solar panels, a satellite dish or even a second FreshJet if you need separate air conditioned areas. 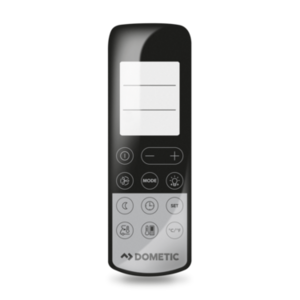 Its very low starting current ensures that the unit runs smoothly even on campsites with low electrical protection. 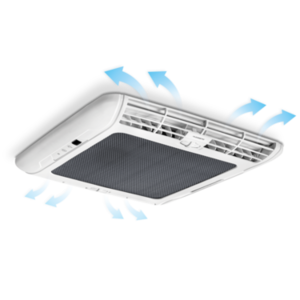 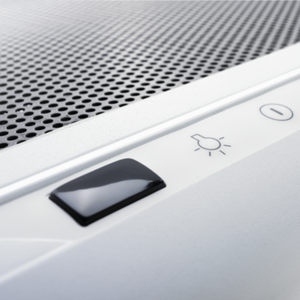 Efficiently distributing air in two directions, ensuring on-board comfort.